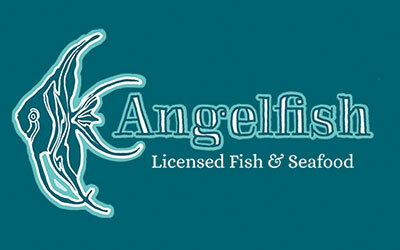 Angelfish Hospitality specialises in made to order, great quality, fresh local seafood. We make our own delicious beer batter and tartar sauce, and serve our battered fish and chips with a refreshing wedge of lemon. Quality is very important to us and we work to the same high standards as we do in our Award Winning ‘Posh Chippy’ in Corbridge.